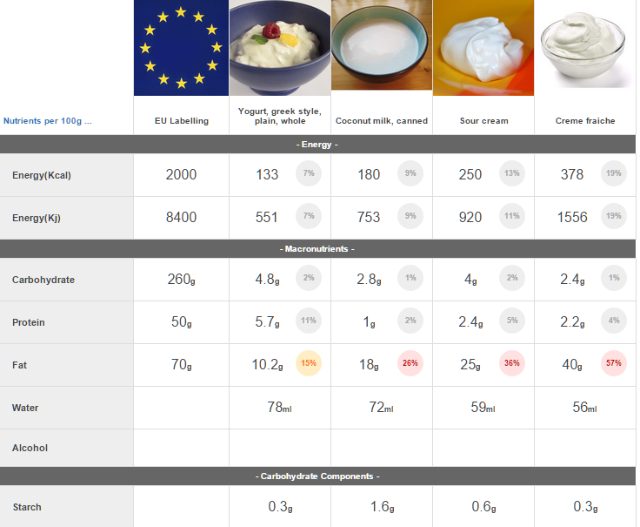 You can compare up to 6 foods or recipes at a time against EU, FDA and FSANZ Reference Intakes. Right click on a food from the search results and click the compare option from the context menu. Repeat for all foods you wish to compare.